How many things have you used, or played with, or taken food out of in the last two days that are made of plastic? What did you do with the drinks bottle, plastic wrapper, or that burst balloon from your birthday party after you had finished with it? Last time you had a day at the beach, did you leave any litter on the sand, thinking, well the tide will soon wash that away. Although fishing is still thought to be the worst threat to the creatures who live in the sea, experts are increasingly concerned about the threat of pollution, alongside habitat destruction and climate change. Around the world, an estimated one million birds and 100,000 marine mammals and sea turtles die each year when they become trapped in plastic or eat it, perhaps mistaking it for a tasty treat. 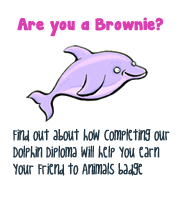 It is one of biggest threats to all whales and dolphins occurring throughout the world’s oceans. Minke whales in Scotland have been photographed entangled in plastic strapping, humpback whales have stranded in Canada wrapped in plastic line and, in 2012, a young sperm whale was found dead, floating off the coast of Greece. It was discovered that his stomach was full of 100 plastic bags. The Wildlife Trusts say it is estimated that 177 species of reptiles, mammals and fish are at risk as a result of swallowing litter at sea. This figure is based on the type of animals found around the coast and autopsies on sharks, whales, turtles and dolphins. Plastic and other sorts of containers cause death and injury to hundreds of thousands of seabirds and other sea creatures every year through swallowing and entanglement. 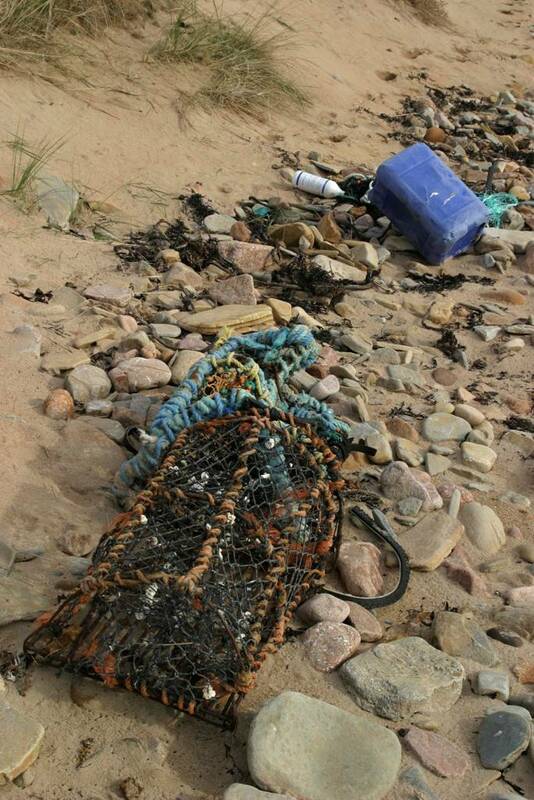 Plastic bags, drink cans and fishing nets are a particular risk. Another worry is the thousands of balloons which find their way into the sea every year from mass balloon releases, such as the ones you might have seen on TV or taken part in yourself. Animals swallow plastic, which can suffocate them or give an artificial sense of being full, leading eventually to starvation. Fish and birds get caught up in the plastic at sea or when they use it to build their nests, and they can drown, or starve or become easy prey to bigger creatures. It is estimated that there are 13,000 pieces of plastic litter per square kilometre of the world's oceans. And perhaps the most worrying fact of all is that in the longer term, these plastics can break down into tiny particles which are eaten by smaller species and passed up the food chain. So if a shellfish eats some plastic fragments, and a tuna eats the shrimp, we could well be eating the waste plastic we thought we had got rid of! • Tell your friends about this webpage and discuss with them how they could help too.